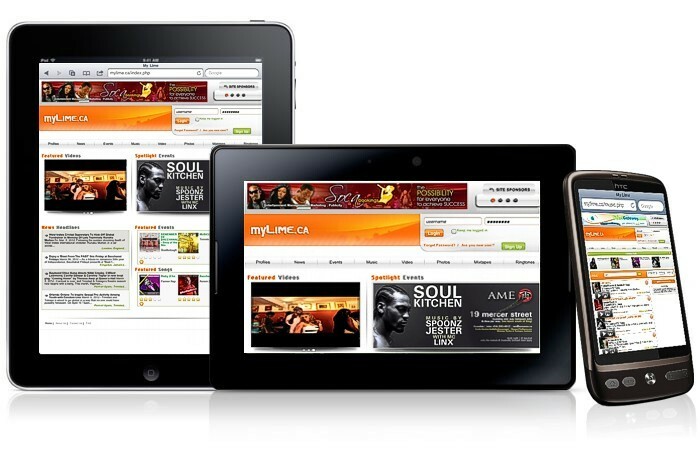 Toronto, ON, Canada - March 26, 2012 - Caribbean music enthusiasts and fete-goers can get excited again; Time 2 Lime Entertainment has announced the launch of www.MyLime.ca - a brand new Caribbean website geared toward the mobile user. Poised to quickly climb the popularity ladder, MyLime.ca takes advantage of the newest online technology and boasts a simple yet user friendly design. 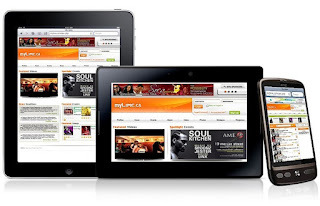 MyLime.ca delivers the most convenient access to Caribbean media entertainment, including: music, news, events, photos, videos and ringtones; All delivered through a web interface that is compatible with any mobile device. With the extensive number of Caribbean websites that have surfaced in recent years, few have managed to adequately adapt to the increasing demand for mobile compatibility. Time 2 Lime Entertainment has recognized the need for cross-platform compatibility and offers MyLime.ca as the cutting-edge alternative. MyLime.ca’s backend technology is optimized for both Mac and PC users, and is seamless on multiple mobile platforms including Apple IOS, Android and Blackberry. For the avid Apple user (iPhone or iPad), members will appreciate the ‘airplay enabled features’ within the music library, allowing the streaming of songs wirelessly to Apple Airplay speakers or Apple TV over wifi. www.MyLime.ca is officially live as of today. For new features and upcoming contest details you can follow on Twitter @mytime2lime or at www.facebook.com/mytime2lime. It's Time 2 Lime !! www.MyLime.ca officially goes live today and is geared toward giving you the best Caribbean content in an unrivaled mobile experience. 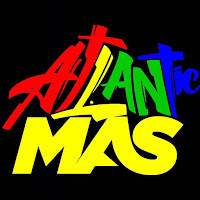 We offer the most convenient access to Caribbean media entertainment, including: music, news, events, photos, videos and ringtones; All delivered through a web interface that is compatible with any mobile device. MyLime.ca is optimized for both Mac and PC users, and is seamless on multiple mobile platforms including Apple IOS, Android and Blackberry. For new features and upcoming contest details you can follow on Twitter @mytime2lime or at www.facebook.com/mytime2lime.